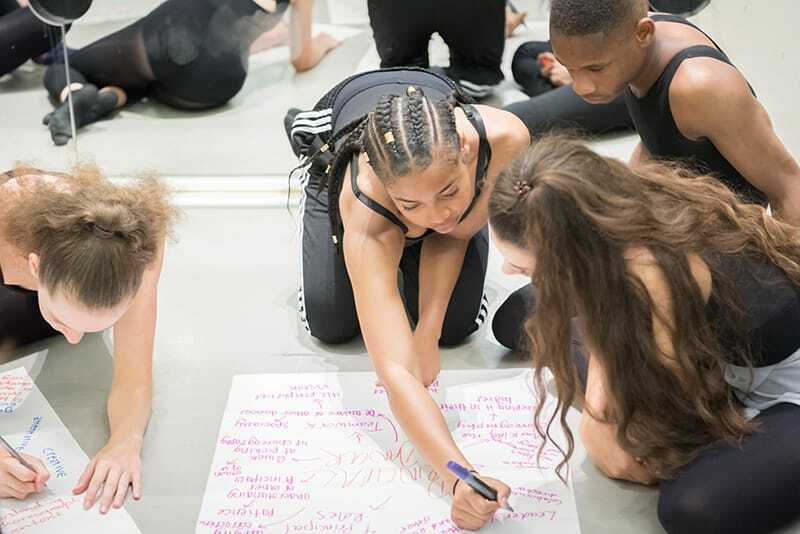 It’s been an exciting term so far, which kick started with the young company of dancers meeting Artistic Director Tamara Rojo and getting an exclusive insight into Akram Khan’s Giselle, as they watched the final stages of rehearsals. 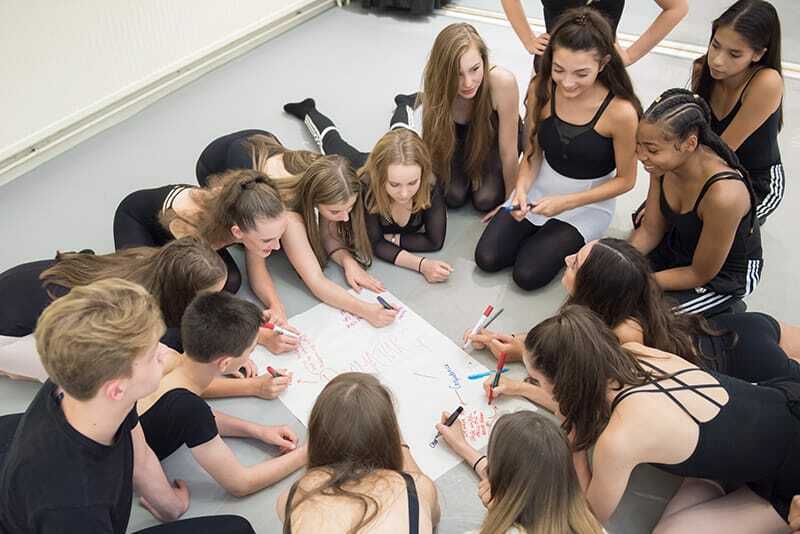 ENBYouthCo, headed up by Creative Director Jo Meredith, rehearse throughout the year at our studios, with the first term really focusing on the building blocks of a performing company. 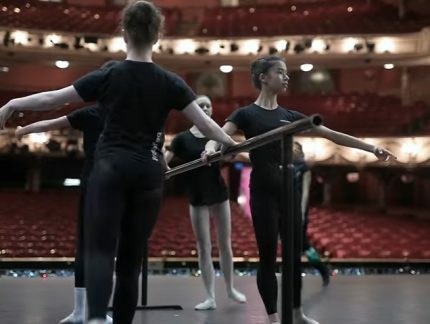 From technique classes in both ballet and contemporary styles, to creative sessions, and Q&As with English National Ballet Company dancers, the young dancers have been working together to discover their own creative voices. This all lays the foundations for some exciting, bold and dynamic performances at some of the biggest youth dance platforms in the New Year. Charlie Brittain, ex-ENBYouthCo dancer, now studying at Salzburg Experimental Academy of Dance, came back to lead an inspiring intensive day. The dancers got their creative juices flowing as they experimented and explored improvisation techniques. Member of New Movement Collective and London-based dancer, choreographer, Malgorzata Dzierzon, and current dancer with Studio Wayne McGregor, Louis McMiller, put them through their paces with two vibrant contemporary technique sessions. While Daniela Cardim, ex-dancer with Dutch National Ballet and current choreographer with New English Ballet Theatre, challenged the dancers to push themselves in two lively ballet technique classes. 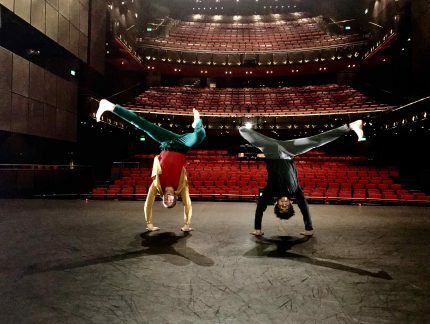 What’s more, ENBYouthCo have had the opportunity to delve into what life is like for a professional dancer. 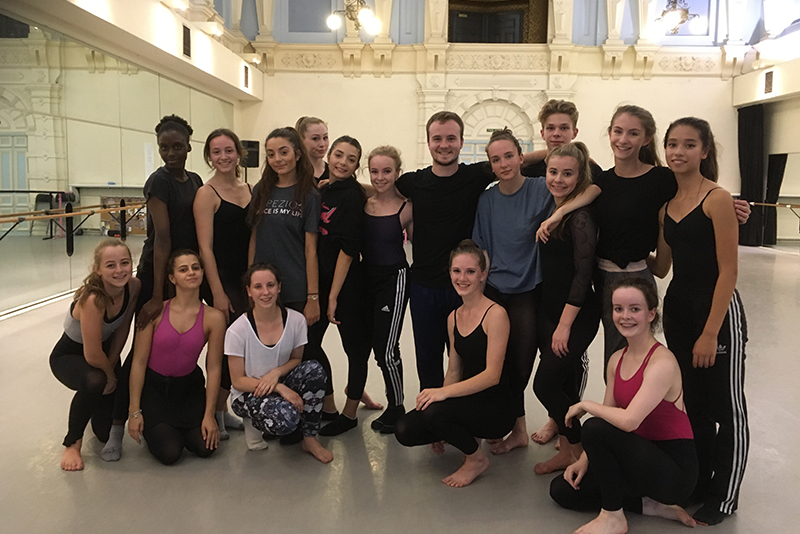 In an exciting link up with English National Ballet School, the dancers met third year student, Luke Watson, when he dropped into a session to share his experience of student life and training in a vocational dance school. A special Q&A with Company dancers James Streeter, Jennie Harrington, Jeanette Kakareka, and Katja Khaniukova, also saw them discovering what makes the ‘complete dancer’. 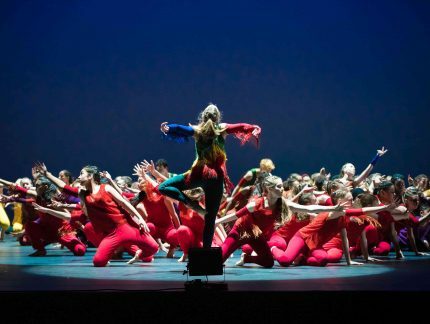 Next up in this term, ENBYouthCo will be working with Anna Watkins, choreographer and dancer with Tavaziva Dance, developing a new work inspired by Akram Khan’s Giselle. For information on when you can see this being performed next year – watch this space!